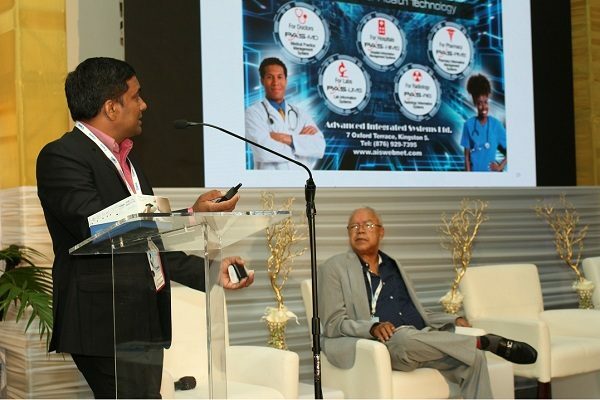 AIS (Advanced Integrated Systems) showcased some of the most advanced medical technology that will transform Jamaica into a country with the most comprehensive health information database. 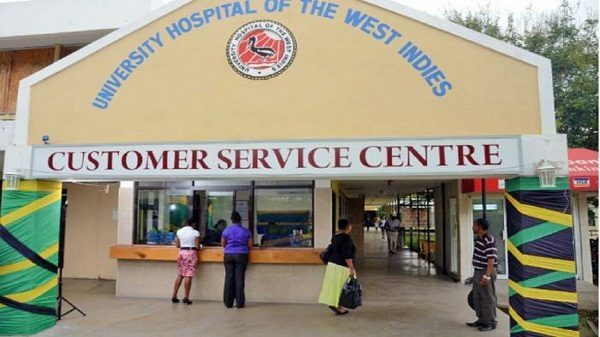 The UHWI (University Hospital of the West Indies) is currently a model site for Jamaica and the rest of the Caribbean with the almost completed implementation of the HIMS (Hospital Information Management System) which has digitized the hospital’s operations. They are able to present research, view trends and formulate ideas in a push at arriving at solutions at the Caribbean Neurosciences 16th annual Symposium. This was held on January 25-28 and is the premier event where industry professionals gather to discuss contemporary neurosurgery and developments within the medical fraternity. The symposium comprised of workshops and interactive lectures and provided critical updates for doctors, invaluable teaching for residents in training, an opportunity to dialogue with international faculty, networking with corporate Jamaica and exposure to technical innovators. So what are the benefits of the HIMS Systems to Medical professionals? AIS is the company which is implementing the system at UHWI and may be an implementation of PAS-MD (Medical Practice Management System) as discussed in the article AIS PAS-MD allows Doctors and Patients to communicate through Telemedicine. 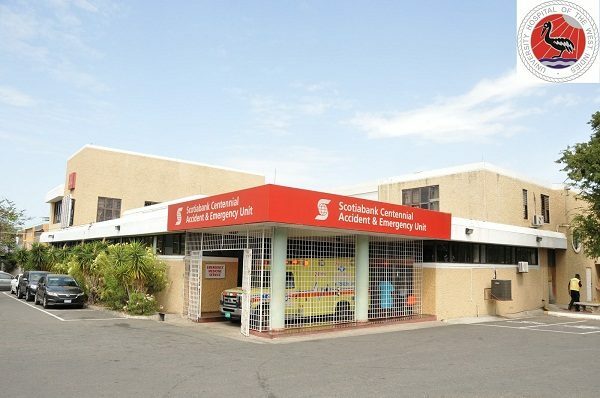 Shekar Sanumpudi, Director of Health Application at Advanced Integrated Systems points out that the HIMS can be held up as an example to other health facilities across Jamaica and the Caribbean. Mr. Sanumpudi explained that there are several benefits to having a fully digitized system. On such is EMR (Electronic Patient Records), which allows improved access, efficiency, and quality in the care provided by health facilities, quote: “The system links all the departments so that MRIs and CAT Scans are available quickly for action, instructions can be sent over the system to nurses and doctors allowing for quick implementation which would lead to faster discharges”. As the system is cloud-based, it allows Doctors in public and private healthcare to access patient records anywhere they have access to a computer and the Internet, to quote Mr. Sanumpudi: “The system will provide an important link between private and public healthcare facilities; health records will be visible everywhere with real-time data. The patient doesn’t have to physically travel with their records, but the information is stored in a cloud and all health facilities on the system can access it at any time with the requisite permissions in place”. Access to such information may prove useful under certain circumstances, such as tracking disease outbreak as noted by Mr. Sanumpudi: “The real-time data also helps in tracking, especially when we have outbreaks. During the ChikV outbreak, this could have been used to track the areas most affected and would have allowed for the proper resources to be deployed in these areas”. Such data not only makes telemedicine possible, but may also be managed by an AI (Artificial Intelligence) system as noted in Remote Care Management & Telemedicine heralds AI Healthcare in Jamaica. This system not only can manage this flow of data, but may even play the role of the doctor, remotely diagnosing patients and filing prescriptions, thereby freeing up doctors to do their work more efficiently. The system allows hospitals to manage their resources such as access to MRIs and CAT Scans, making this information available to doctors and nurses so that they can schedule their usage and avoid bottlenecks, to quote Mr. Sanumpudi: “A chief medical officer can check remotely and see how many doctors are on duty, the number of patients who have been seen, how many are left to be seen, the expected wait time, how many beds are allocated and how many are unoccupied”. The HIMS, when it is fully implemented at the UHWI, will not only be an example to the Caribbean; it may also be a herald of AI in medicine, powered by interlinked medical databases and Telemedicine.